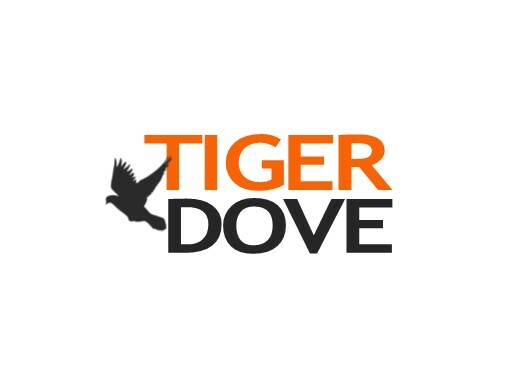 TigerDove.com is a great brandable name for just about any product. Works great as an apparel brand, an app or consulting business name. Own TigerDove.com today!